The Dana Point Landing community is located between Golden Lantern and Niguel Road near the Monarch Beach area of Dana Point, California. The Landing homes are Mediterranean two story homes nestled in a quiet neighborhood about a half mile to the beach. There are approximately 300 homes in this community with price ranges typically under $1 million for a 2,500 square foot home with a 3 car garage. 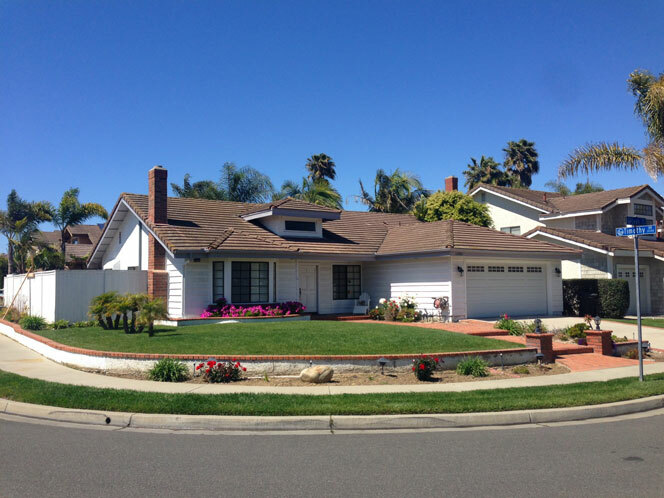 All the current available Dana Point Landing homes for sale and for lease are listed below. Please contact me with questions and to set up a showing for any of these properties. 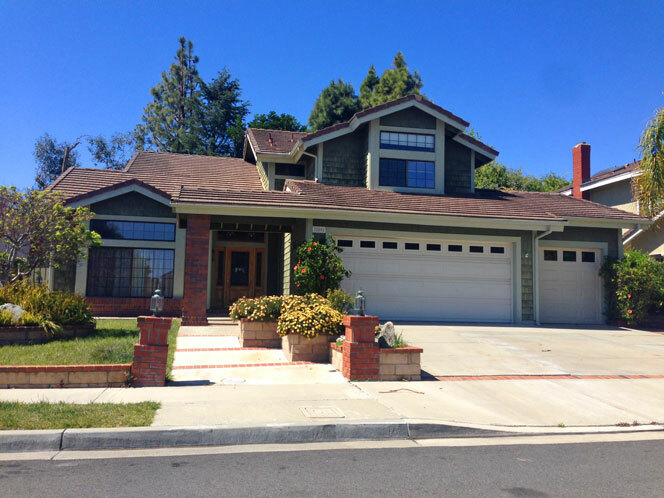 The landing is a safe family oriented neighborhood that is located near Dana Crest Park. 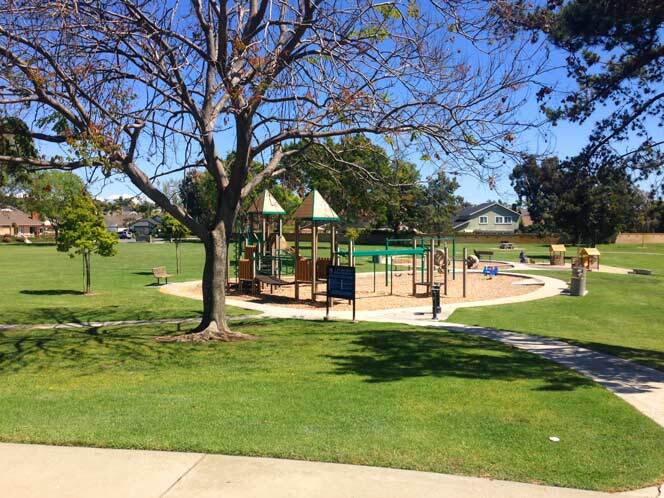 This is a great area for kids and pets to play and enjoy the Southern California weather. The majority of homes are two story like the one pictured below with a few select one story homes. 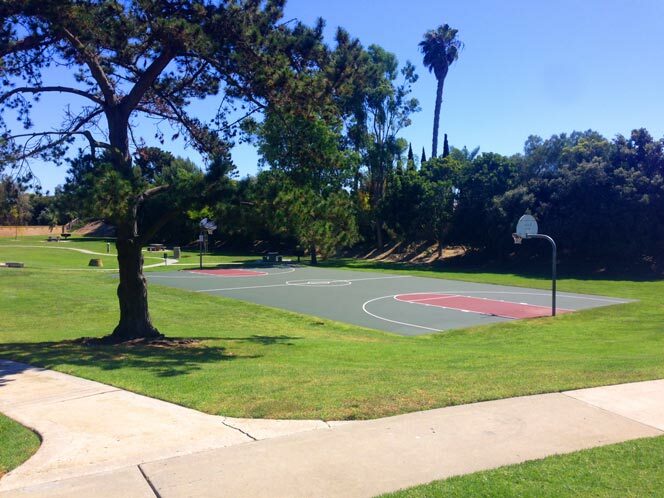 The park offers a children's play area, basketball court and plenty of open spaces. 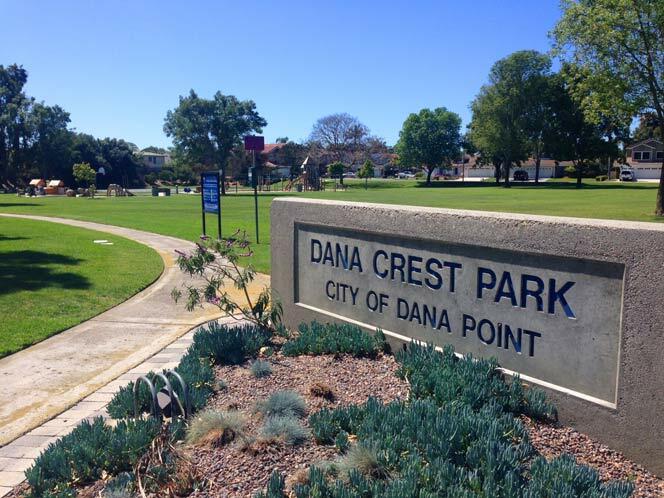 For more information on the Dana Point Landing community please contact us at 949-606-4114 today.